With the release of the Github Browser Addon by the same people that created the Fusion Installer, you will now be able to find all the Kodi addons and repositories that you could ever want as developers are now uploading them all to Github and we can use this addon to find/browse for them. We will no longer need to find new source or repository URLs as they will always be available through this Github Browser Addon. Give the source a name you will remember later e.g. GitHub Browser. Scroll through the list, find the folder called “begin-here” and find the file called “plugin.program.indigo-4.0.0.zip”. Find the Indigo Kodi Add-on and then open it. 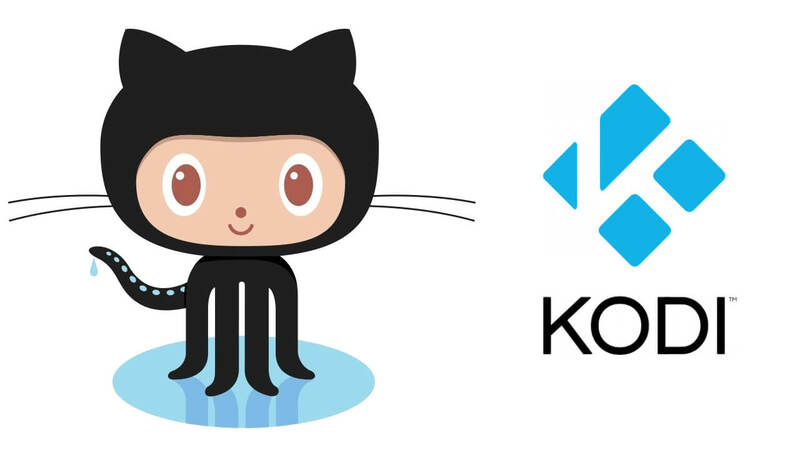 You now have the GitHub Browser Addon installed, one of the best and most powerful Kodi 17.6 addons available right now.